Happiness is another overarching goal of Mettâtations. There are many things that contribute to our happiness and well-being. 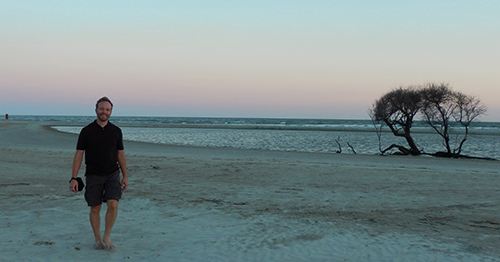 Mettâtations help to cultivate many of the foundations of Happiness. Peace, Love, Compassion, Forgiveness, Wisdom and Gratitude make all of us happier and healthier. There are significant positive benefits to each of these and each one adds to our health and happiness. When we mettâtate we are changing our brains for the good. We are building strong neural pathways that create and cultivate Peace, Love, Compassion, Forgiveness, Wisdom, and Gratitude. We are rebuilding our brains each time we mettâtate and increasing our propensity towards happiness. And this is an upward spiral that increases our health and happiness. 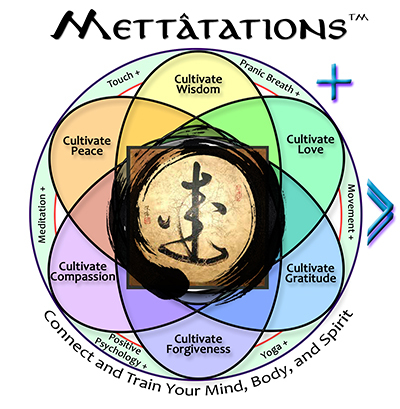 Mettatations were specifically designed to help you cultivate virtues like compassion.